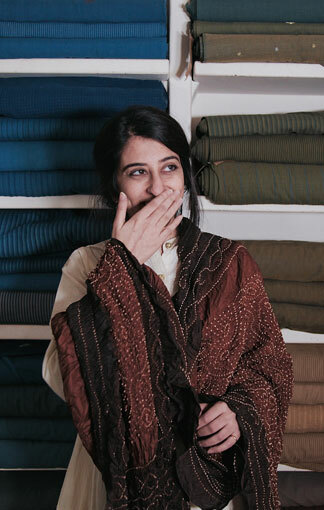 Koel was established in 1977 to promote the revival of hand-loom weaving and block-printing. Ahead of its time, Koel evolved a design philosophy that began to breathe new life into the traditional design repertoire. 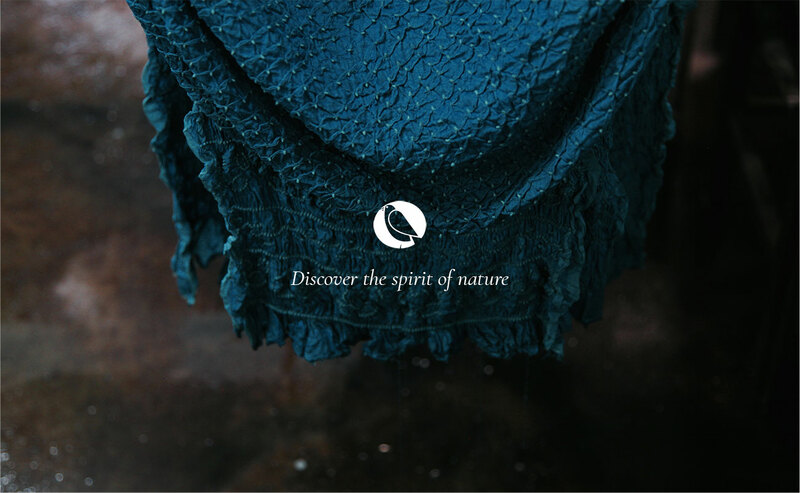 Soon, it began to use the indigenous technology of renewable natural dyes extracted from leaves, flowers, roots and bark to saturate its textiles. 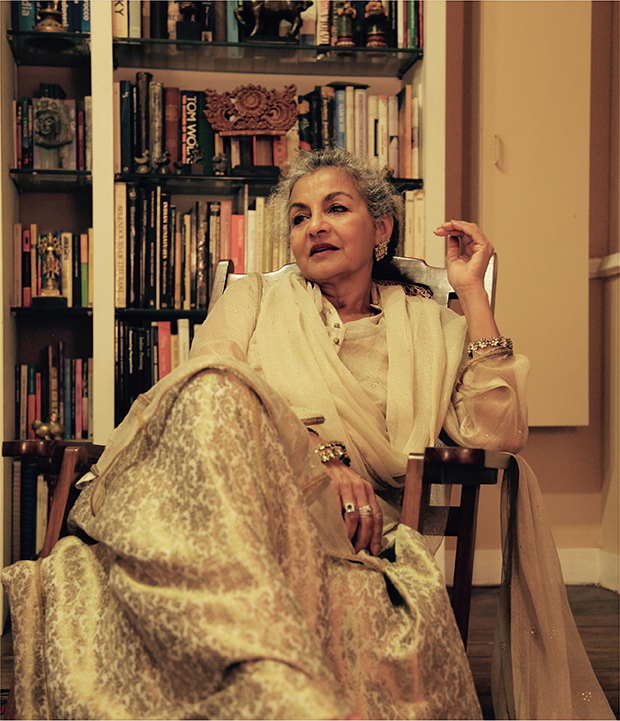 At Koel, we work with the age-old wisdom of master craftsmen, linking a rich past to a vibrant present. 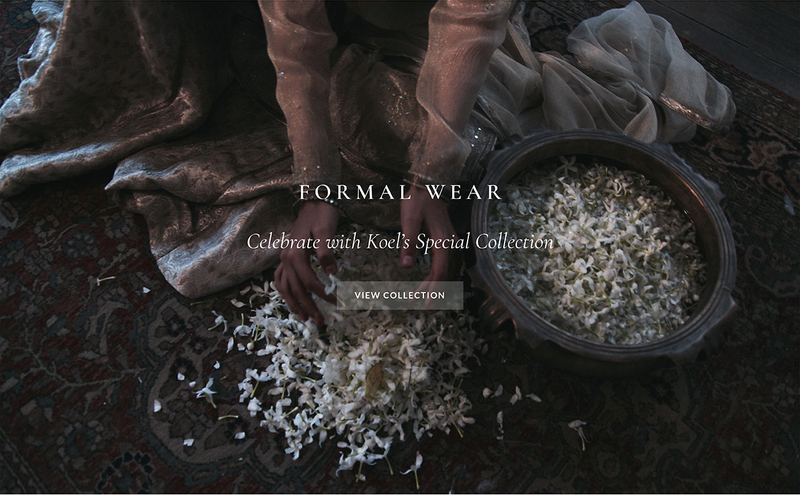 Time unfolds into timelessness when you encounter the natural essence of Koel fabrics. 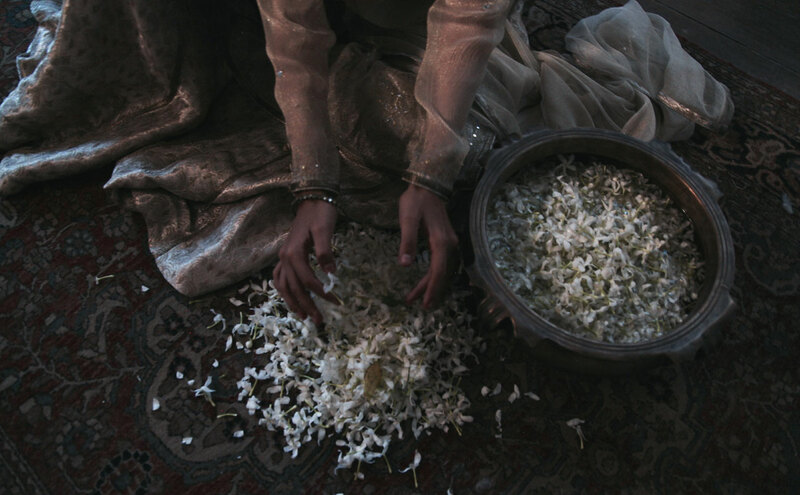 Step away from the ordinary, into the enchanted world of our unique Special Collection. 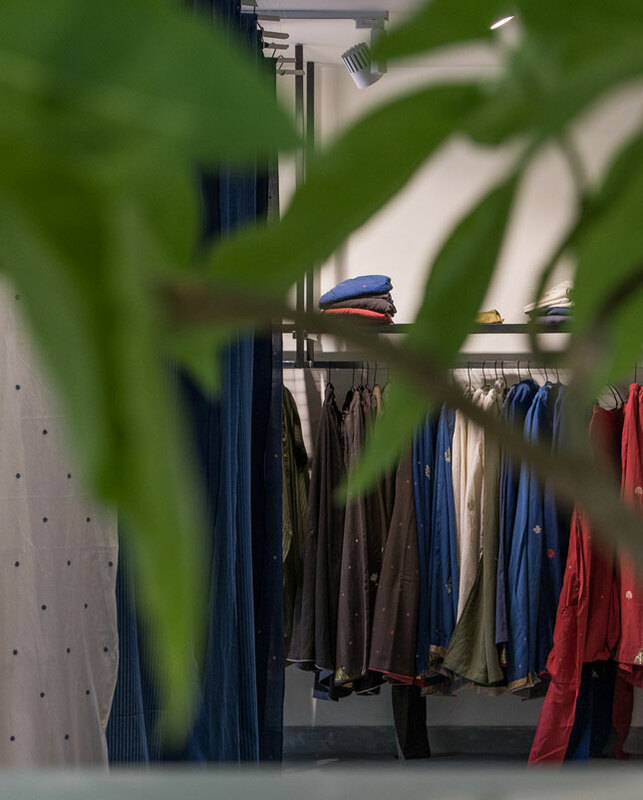 Experience the luxurious feel of silks and chiffons, in an apparel range rooted in tradition, contemporary in style. 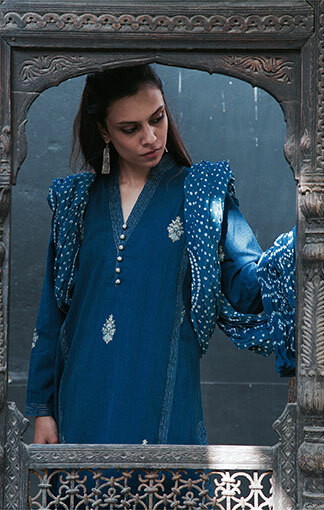 Gossamer fabric, kemkhab, embellished with dabka, naqshi and kamdani, elegant and graceful, a tribute to the hand and eye of the craftsman. 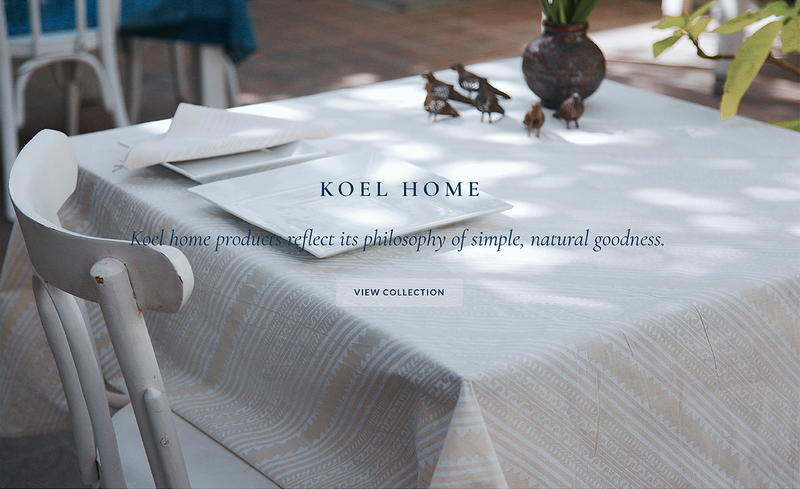 Koel home products reflect its philosophy of simple, natural goodness. 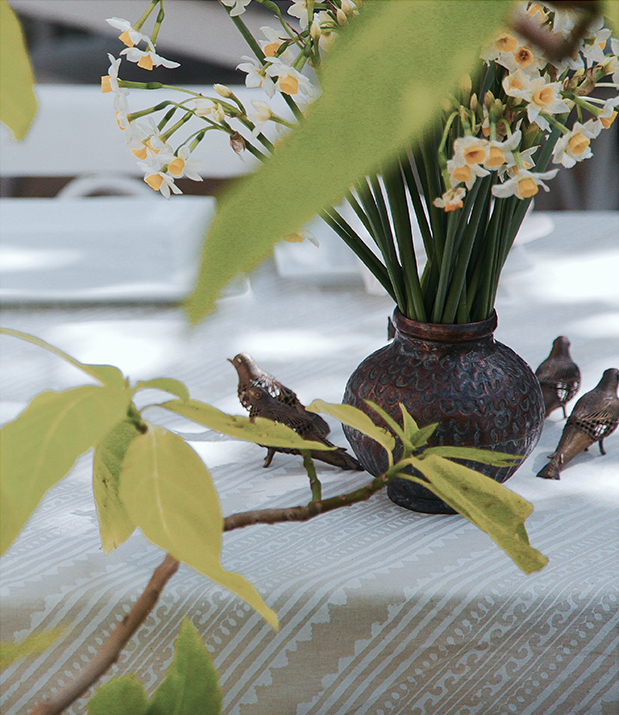 Whether its tablecloths, napkins or ajrak chaddars, KOEL home products reflect its philosophy of simple, natural goodness. The tablecloths and napkins are hand block-printed with traditional motifs, and the ajrak chaddars dyed in natural indigo and madder. 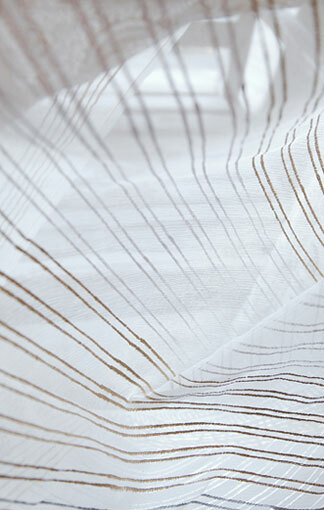 The hand-spun bath and hand towels are soft, light and simply delightful. Block 4, Marine Drive, Clifton.